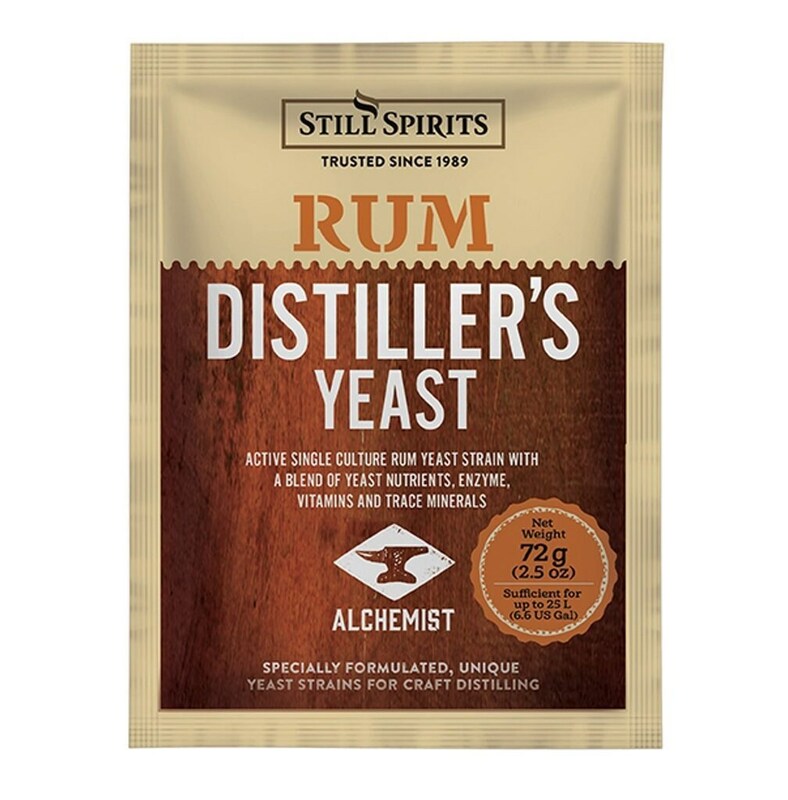 An Osmophilic Saccharomyces Cerevisiae strain especially suited to 50:50 blend of molasses and sucrose fermentations to 15%ABV. Contains complete nutrition for rapid fermentation. Producing full, rich fruity aromatics, it also includes amyloglucosidase enzyme for breaking longer-chain sugars for optimum yield.